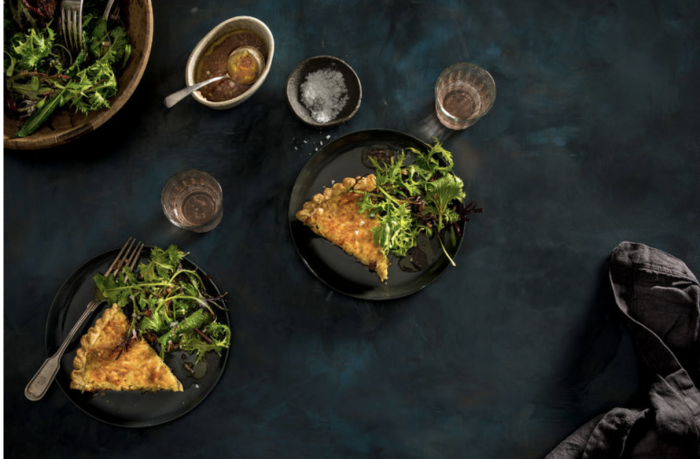 The omelet became a French icon in the US thanks to chef Julia Child, who chose it as one of the first dishes to write about in her famous “Mastering the Art of French Cooking.” Surprising fact: an omelet can be made either savory or sweet! As Melissa Clark points out in her New York Times series “The New Essentials of French Cooking,” eggs can as easily be sweetened with sugar, fruit or a syrupy jam as with salt, onions and cheese. If you subscribe to the NY Times, you can check out Clark’s history of the omelet (originally spelled “aumelette”!) 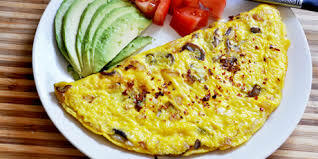 as well as her variations on the classic omelet recipe here: https://cooking.nytimes.com/guides/28-how-to-make-an-omelet. Alternatively, watch this short video of the master Julia Child herself explaining how she makes an omelet: https://www.youtube.com/watch?v=hWi3NwDrQok. 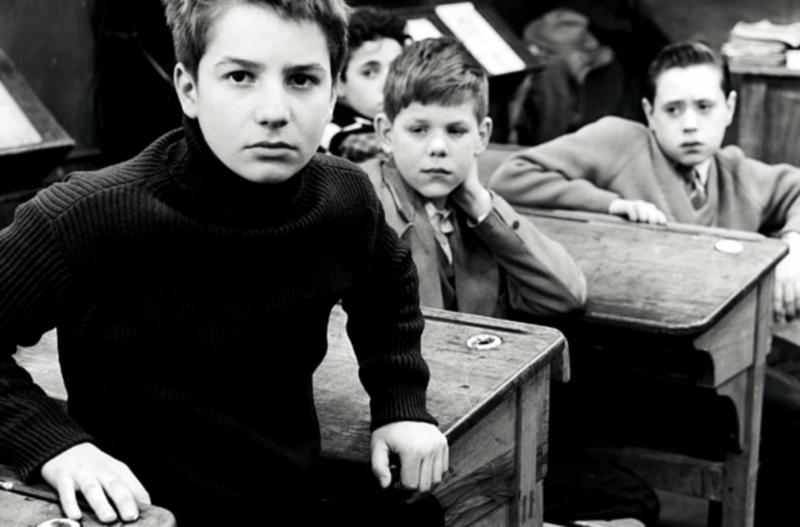 Want to challenge yourself and try out the recipe en français? Here’s a recipe from the essential French cooking website Marmiton: https://www.marmiton.org/recettes/recette_omelette-nature_21255.aspx. The term ratatouille became popular in the 19th century, and is derived from the French verbs ratouiller and tatouiller, which both mean to stir up. 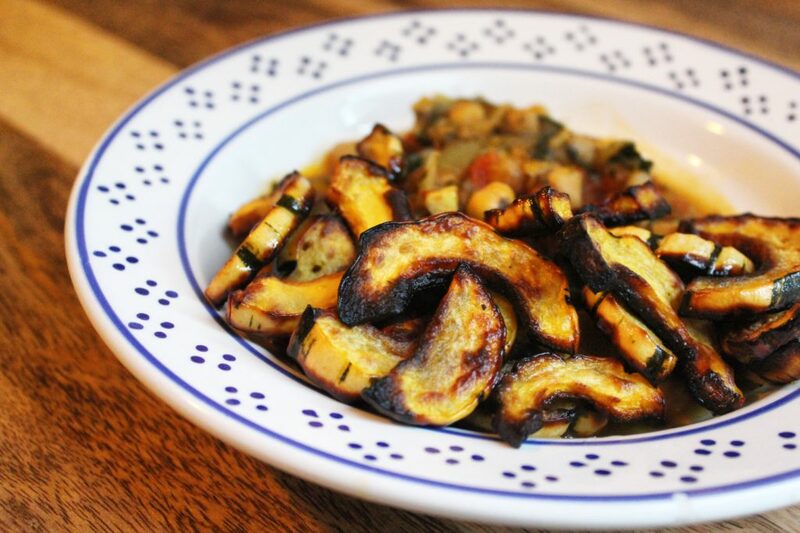 Originally, a ratatouille was any kind of simple stew that could even include meat. The all-vegetable stew that we know today comes from Provence and first appeared in the early 20th century. 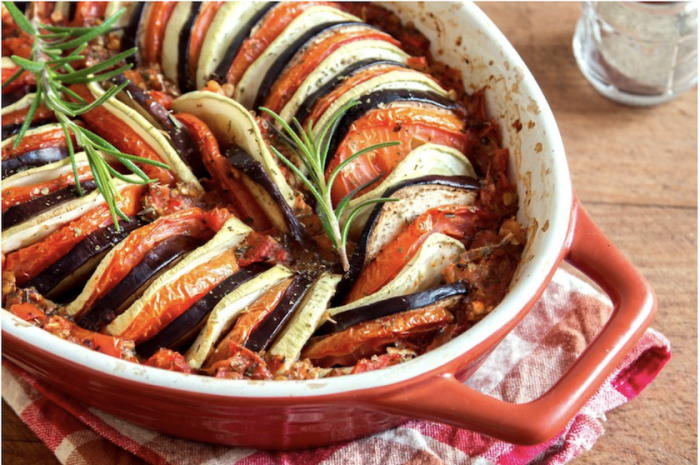 Because there is no standard ratatouille recipe, it’s a great and easy French dish to make since you can improvise liberally. 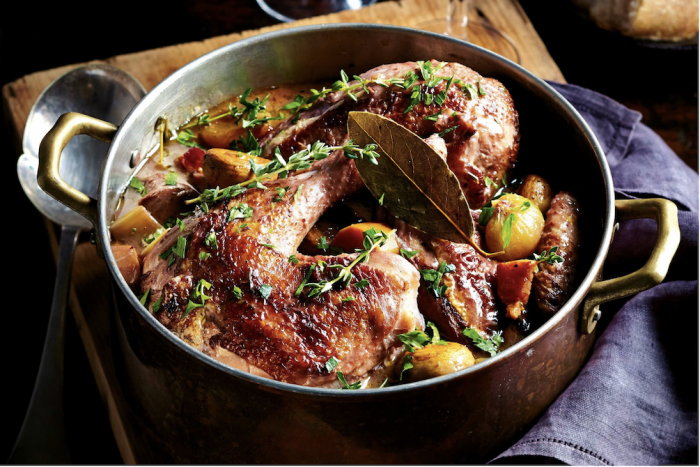 According to French legend, Julius Caesar brought a version of coq au vin to France when the Celtic Gauls sent him a rooster. Caesar asked his cook to stew the bird in herbs and Roman wine, and then presented it to the Gauls, who were, of course, amazed by the dish! Nowadays, we tend to make the dish with a chicken rather than a rooster, and there are hundreds of coq au vin variations in France. Best known in the US is the recipe which originated in Burgundy, one that Julia Child popularized in the 1960s. The famous quiche Lorraine originated in the area of the same name, in northeast France, a region whose culture and cuisine were highly influenced by neighboring Germany. (The word quiche derives from the German word for tart, kuchen. The bacon quiche Lorraine that we love today dates to the early 19th century, though its myriad variations, including quiche aux oignons, did not become popular around France until the early 20th century. The traditional Moroccan tagine is actually part of what is known as “cuisine Maghrébine,” and isn’t a staple of “classic” French cuisine. Considering the cultural heritage France shares with North Africa, and the popularity of the dish within modern France, however, you should definitely master it. Tagine in some ways resembles ragout, but a ragout requires a great deal of wine or other liquid while a tagine needs very little liquid, thanks to its special pot. The cone-shaped lid of a tagine pot steams the stew as it cooks, catching the rising vapor so that it drips back over the ingredients. But you don’t need a tagine pot to make this recipe–a dutch oven or other heavy casserole dish will do the trick! And if you want to learn more about the dish, here’s a French site which has a variety of recipes from Morocco, Algeria, and Tunisia: http://www.recettes-tajines.fr/. This is a French dish for ambitious chefs: if you’re making it outside of France, it will require significant planning in advance. But if you’re willing to order a duck from your local butcher, it’s well worth the effort. 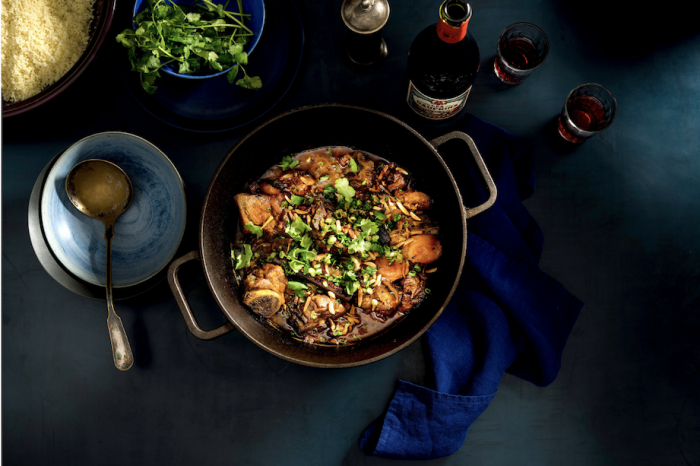 The dish derives its name from cassole, the traditional earthenware pot in which it stews. Although there are many cassoulet recipes, three Languedoc towns, Castelnaudary, Carcassonne and Toulouse claim to have created the original cassoulet. 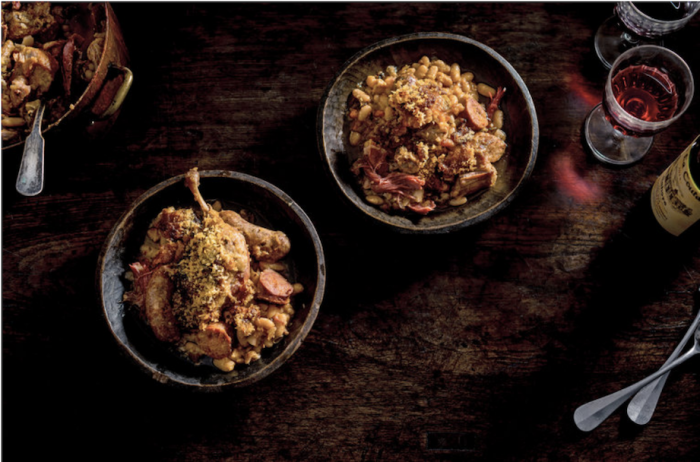 In 1966, the recipe for cassoulet was codified by the “États Généraux de la Gastronomie,” which mandated that to be called cassoulet, a stew must consist of at least 30 percent pork, mutton or preserved duck or goose, and 70 percent white beans and stock, fresh pork rinds, herbs and flavorings. 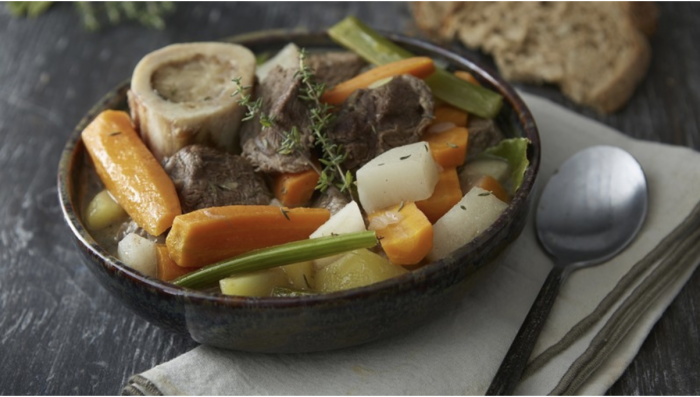 Pot-au-feu is considered by many to be France’s “national dish,” and is essential to master if you want to become versed in the art of French cuisine. As its name (“pot in the fire”) suggests, the dish was traditionally made over a hearth. 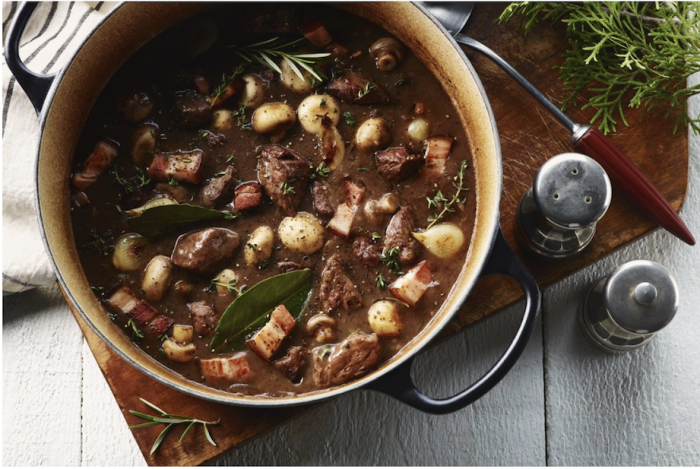 In medieval France, the dish’s ingredients were tossed into a large earthenware pot, covered with water, and left to simmer slowly for several hours. While originally considered a “peasant dish,” pot-au-feu become increasingly popular after the French Revolution, and the founder of grande cuisine, Marie-Antoine Carême, dedicated the first recipe in L’Art de la cuisine française (published in 1834) to the ‘modest pot-au-feu’. 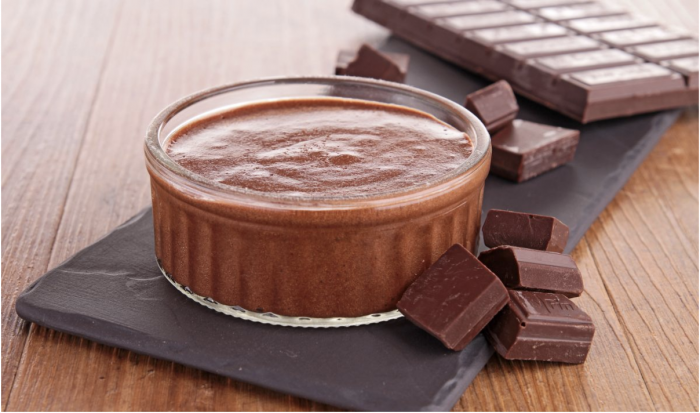 Chocolate mousse was described as early as 1755, but it was in the early 19th century that printed recipes for the dish began to appear. The dish is incredibly easy to make, and highly rewarding. Classical recipes for it contain egg whites, but you can also find ones that require egg yolks, milk or cream, and even red bean juice or tofu for vegan versions. 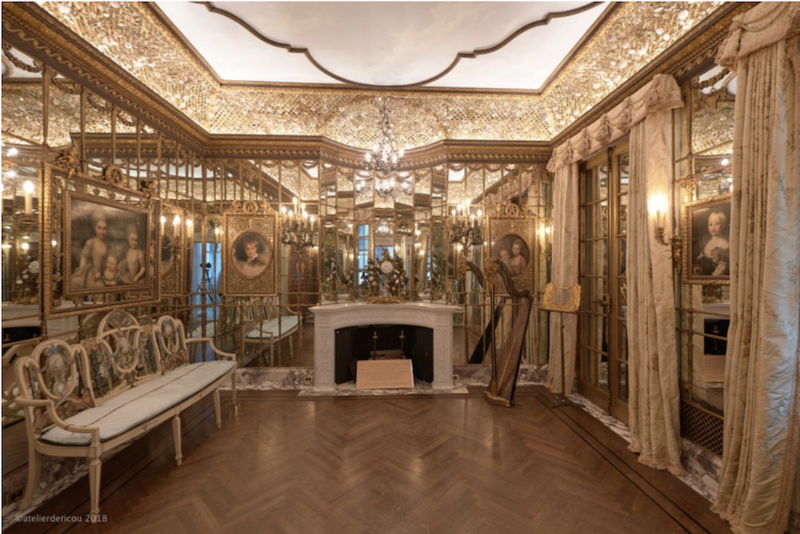 The famous chef Curnonsky popularized the legend of the tarte tatin in 1926 when he first told the story of Stephanie and Caroline Tatin, sisters who owned the Hotel Tatin in Lamotte-Beuvron, about 100 miles west of Paris, at the end of the 20th century. According to Curnonsky, Stephanie was making an apple tart one day, but forgot to put a pastry in the tart dish. Not wanting to waste her caramelized apples, she put a pastry on top of them and cooked the tart anyway. When she took it out of the oven, she turned it upside down, inventing one of France’s most beloved desserts.